1 level brick on level lot. 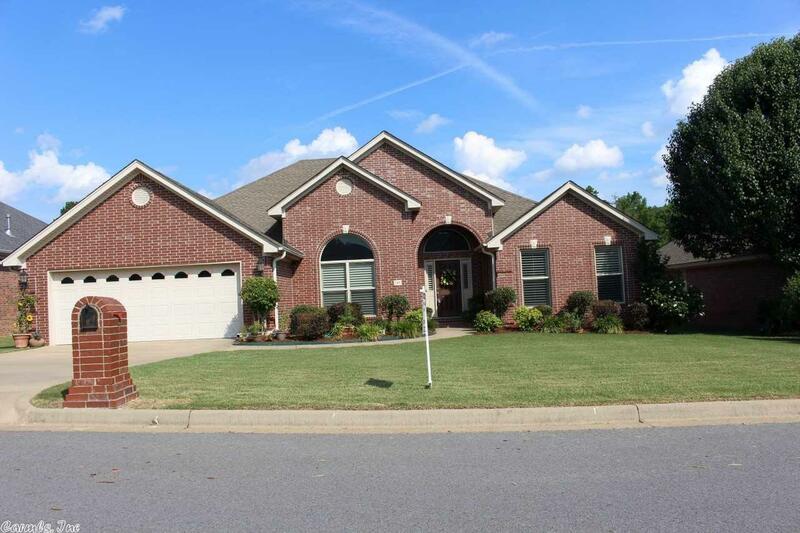 Pristine condition, open floor plan, formal Dine opens to Greatroom, high ceilings, Split bdrms , heavy crown molding. Stain grade cabinets in kitchen with Corian counter tops. Hardwoods, tile and carpet. Plantation shutters and Custom drapes. 2-1/2 baths is a nice feature. Not Measured , SF is strictly approx.- don't quote as exact.